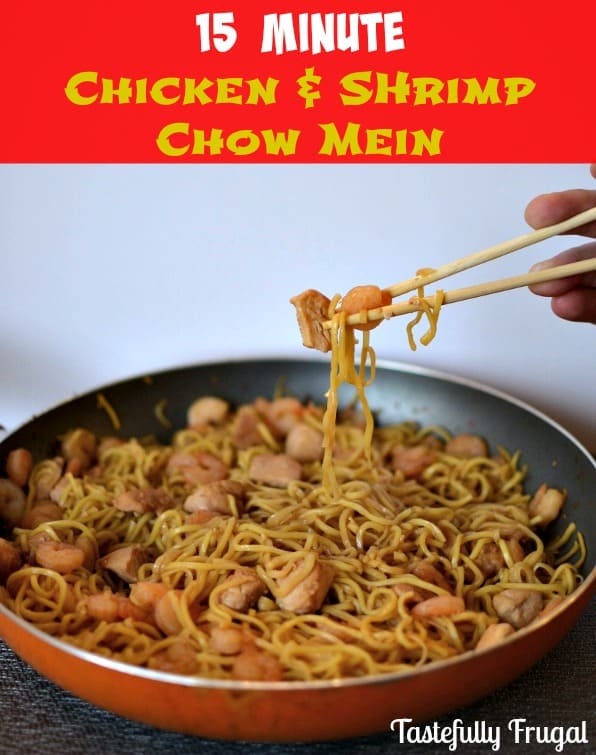 This 15 minute Chicken & Shrimp Chow Mein is sure to cure any Panda Express cravings you may have. It seems like at least once a month I have a hankering for Panda Express. We don’t go out to eat often and when we do it’s usually somewhere that has a place for our boys to run around so Panda usually isn’t an option. So when I plan our meals for the week I try to think about what types of food I have been craving recently and add those meals to the list. You can only come up with so many recipes on your own ya know! 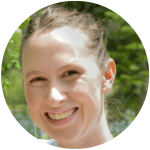 When I was planning the second half of February’s meals I asked my husband what sounded good to him and to my amazement he said Chow Mein from Panda Express; sah-weet! My cravings are starting to rub off on him. So when I was searching Pinterest for dinner recipes and I stumbled upon this Chow Mein Recipe from Damn Delicious and I couldn’t wait to try it! I made it that weekend and it was so good! I made it with all the veggies and I liked them but my boys just threw them on the floor. So I decided to skip the veggies the second time around and it was an even bigger hit; the pan was empty in less than 10 minutes. So the third time around (yes, we’ve had this 3 times in less than a month) I added some shrimp and it was like my candy to my boys. I finally had to tell them no more because I was worried it would make them sick. In a large skillet add 1/4 cup soy sauce, 1 Tbsp brown sugar and 1 tsp minced garlic. Stir with a wooden spoon to combine. Bring 2 qts of water to a boil in a large pot and cook chow mein noodles for 3 minutes. Drain and set aside. When chicken is almost done (after about 5 minutes) add shrimp to skillet. Cook for an additional 2 minutes. In a small bowl combine remaining soy sauce, brown sugar, minced garlic and ginger. 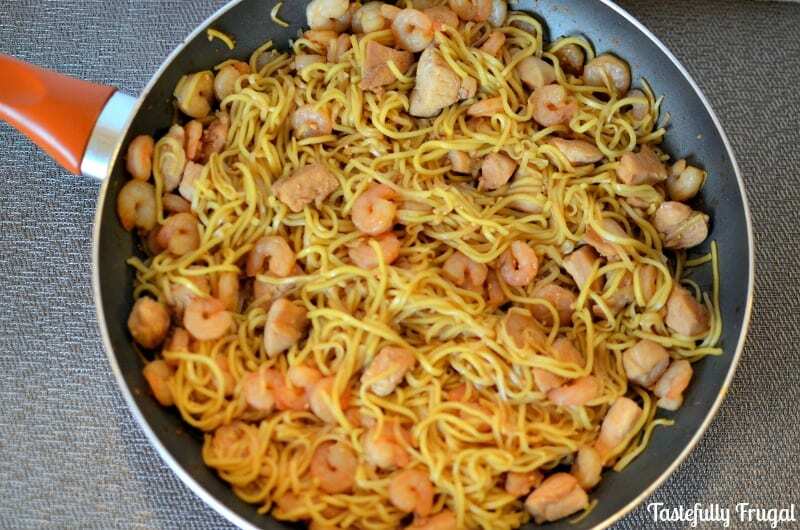 Add chow mein noodles to skillet and drizzle soy sauce mix on top. Stir with wooden spoon and let cook for 3 minutes. The original recipe called for 2 tsp of ginger but that had a bit too much heat for me. If you like spicier foods increase the amount of ginger used. You can add cabbage, celery, carrots or whatever veggies you like to this recipe and you can even switch out the chicken for beef or take out the shrimp but any way you cook it be prepared for it to be gone within minutes! Not a chow mein fan? Try my Better Than Takeout Sesame Chicken. This looks SO YUMMY!!! I’m going to have to try it asap!! 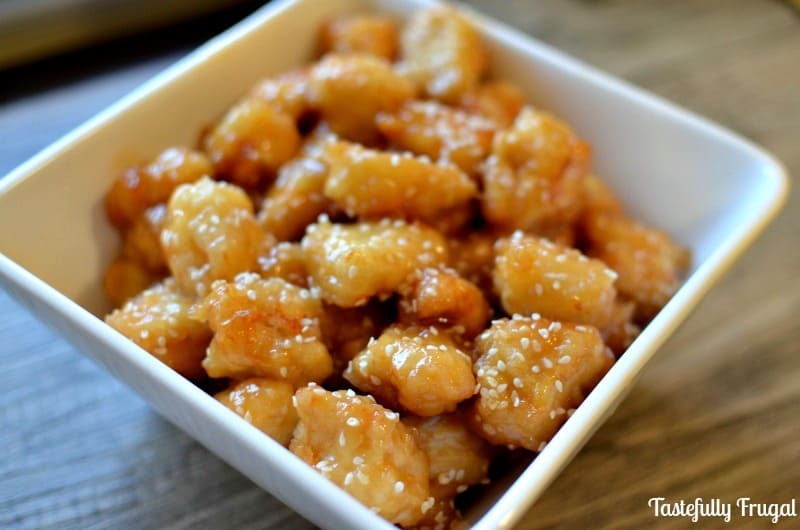 I LOVE a fast Chinese recipe that doesn’t have me reaching for the takeout menu! Plus my family will love the no veggie thing too. Pinning! Going to try it next week, Sydney! We loooove Chinese food but find it’s too expensive to all go out for it! Is it the little packages of noodle soup, or a totally differnt package? You recipes always make my mouth water! Have a wonderful weekend, friend! 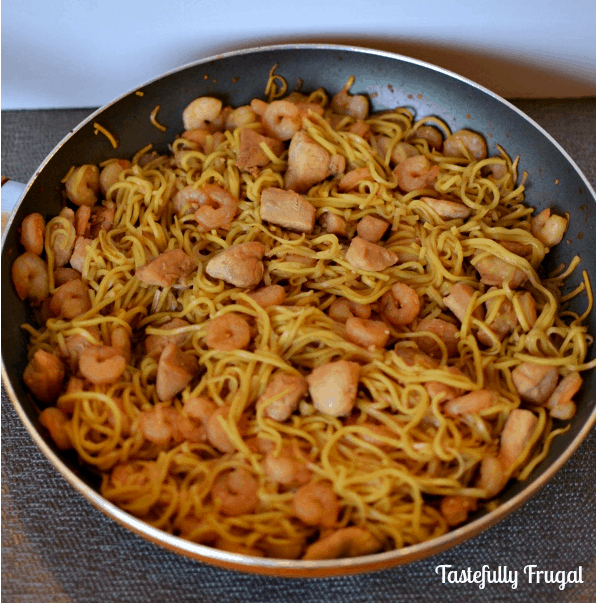 I hadn’t had chow mein and shrimp together like this before! I think I would probably add more veggies, like they do in restaurants, but otherwise this seems delicious. I would probably add a bit of onion, cabbage, and maybe even a red pepper. Yum!! That looks so amazing. Thank you for the recipe !!!! So quick that dish is! Instead of using chow mein noodles, can i use spaghetti squash or fresh or dried egg noodles to make that chow mein? I think that chow mein is easy to have several variations! Great question Lita! Yes you can use either spaghetti squash or egg noodles. The consistency will be a little different but the end dish will be just as tasty!